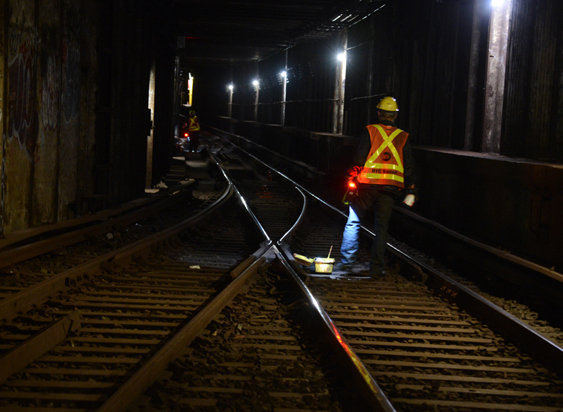 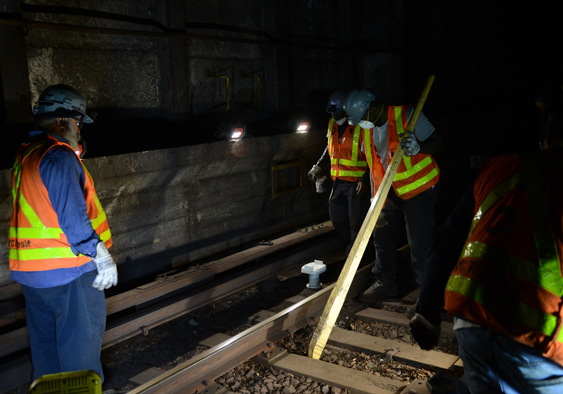 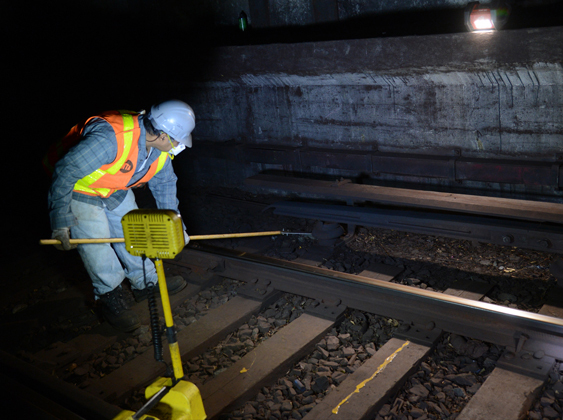 Third Rail Operations – Cleaned 815 feet of track under and around the third rail and corrected 118 defects. 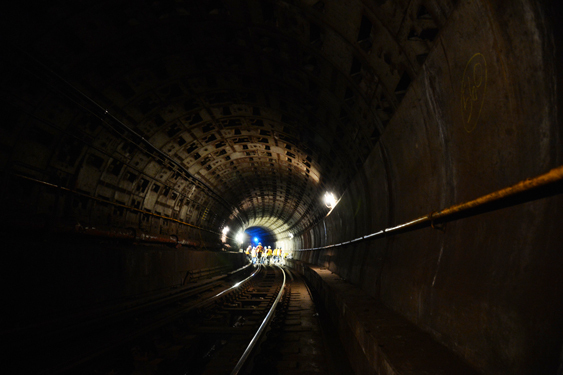 Infrastructure – Grouted 42 leaks. 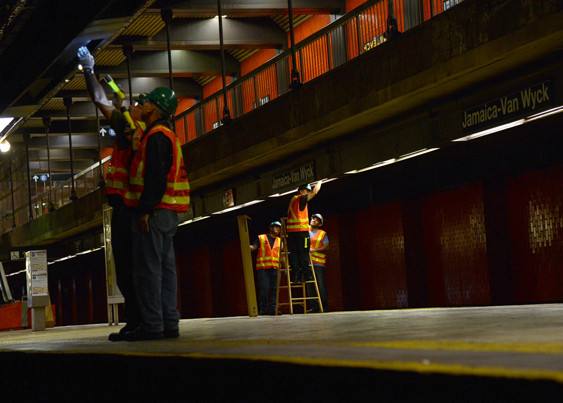 Station Environment – Replaced 612 light bulbs and washed 315 fixtures. 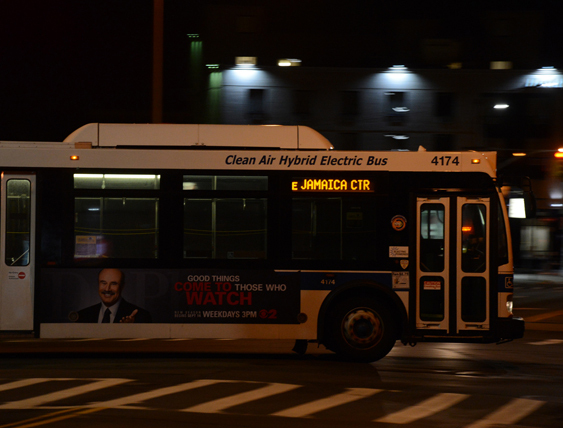 Replaced 19 platform signs. 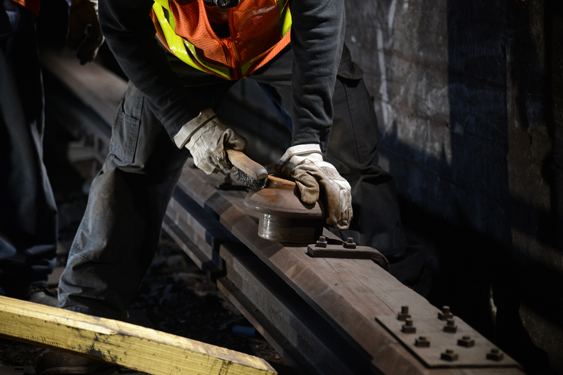 Electronic Maintenance – Performed CCTV camera and monitor maintenance. 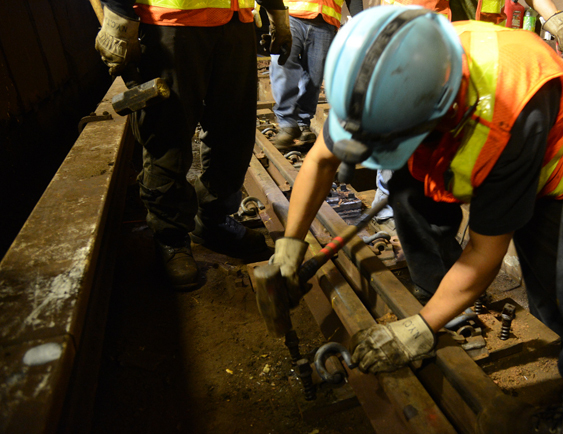 FASTRACK returns to the November 2 – 6.